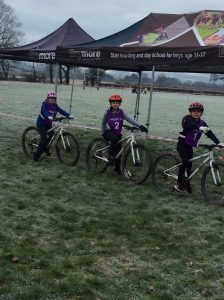 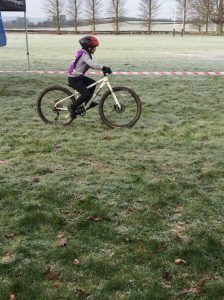 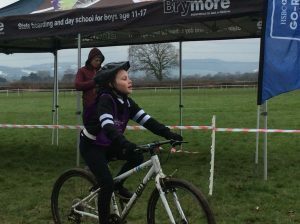 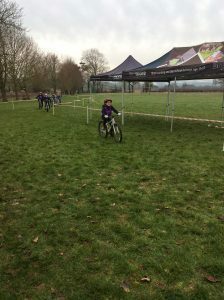 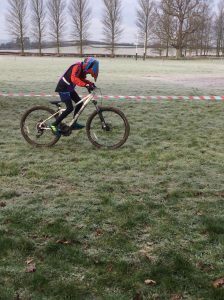 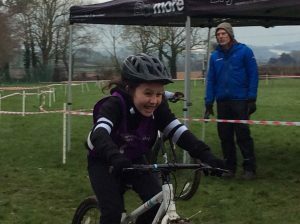 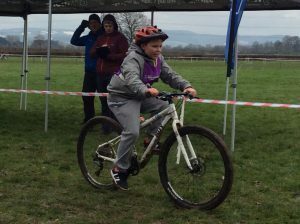 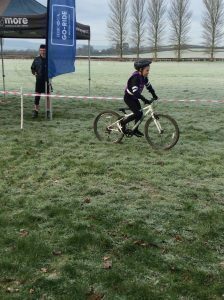 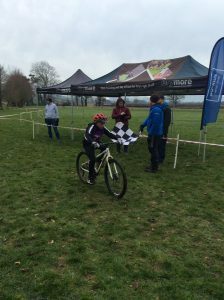 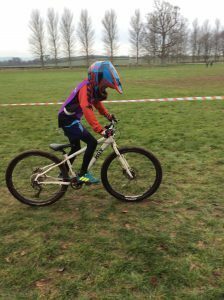 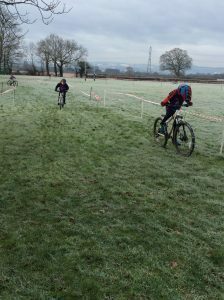 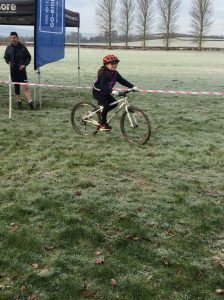 On Thursday 31st January, eight Year 5’s and 6’s along with Miss Debonis braved the weather conditions to take part in a Cyclocross event at Brymore Academy. 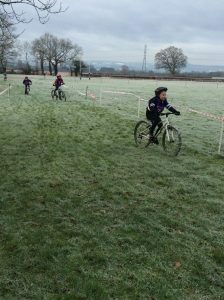 The children braved the cold, wrapping up with many layers including gloves, thermals and multiple pairs of trousers! 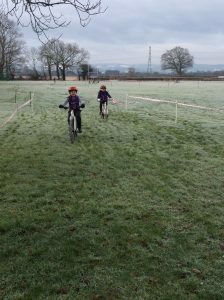 I was so pleased that although the children came back with freezing fingers and toes, their smiles didn’t fade! 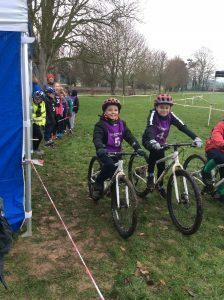 They came running in to my classroom and told me of the pride they had in representing the school, the result (they came 4th) and how much fun they had! 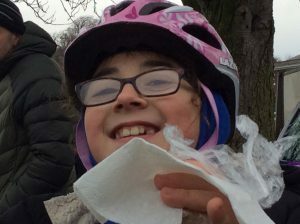 Congratulations to: Ella, Jake, Kelston, Ayana, Summer, Joel, Dominic and Mckenzie! 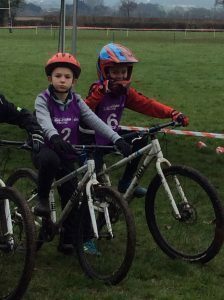 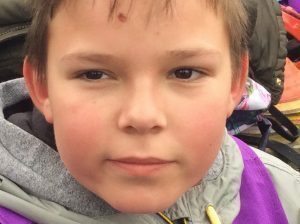 A big thank you to Jake’s Mum, for your help with transporting the Year 6’s, without you we wouldn’t have had our awesome team and Mckenzie and Mum for stepping up at the last minute – your support is much appreciated and again, we’d have been one member down without your help! 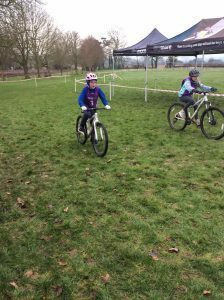 Thank you to all other parents for your support with this event and making sure your children got to and from the event safely. 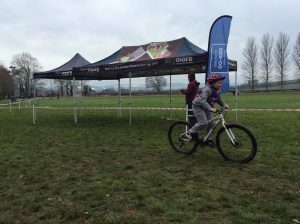 This competition concluded our two cycling workshop days. 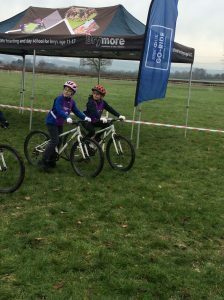 A big thank you to Justin Knox from British Cycling for running these workshops and for Mrs Davies and Mrs Fletcher for helping with the Year 6 sessions, Miss Chorley for assisting with the Year 5 sessions and Miss Debonis for attending the event at Brymore with our team.